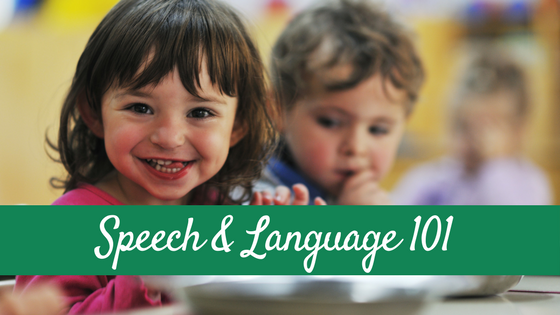 Support SLPs: Two Moore Ways You Can Help!! As you all know, the deviating tornados in Oklahoma left several schools destroyed, including of course, all the educational supplies stored within. Four speech-language pathologists lost all their speech and language materials in the devastation, and in an effort to support our fellow speechies, an AMAZING group got together and created TWO bundles of speech materials that YOU can go buy over at Teachers Pay Teachers RIGHT NOW and ALL proceeds will be going to help fund new materials for these four SLPs in Moore, OK.
Amy from Minor from Major Speech Pathology Fun from a Minor Girl, a fellow blogger, SLP and friend, works in Moore and one of many SLPs w0rking hard behind the scenes on this project. 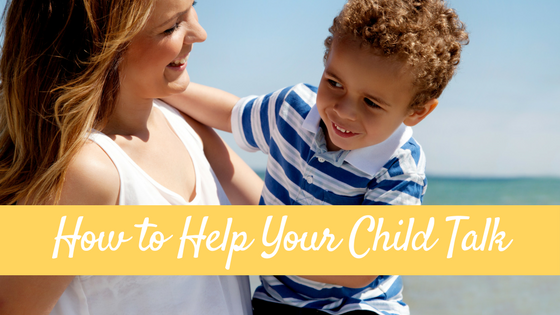 Go check out her post HERE that explains these efforts in more detail. 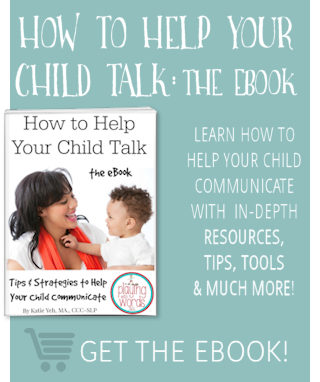 The deal is unbelievable, (read about it more HERE on Amy’s blog) but not as unbelievable as all the work that went into this. 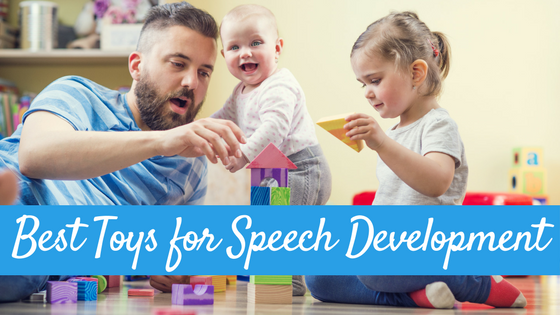 Since I do not sell on TpT, I have been involved only as a support and to help promote this AMAZING gift to help my fellow speech-language pathologists. 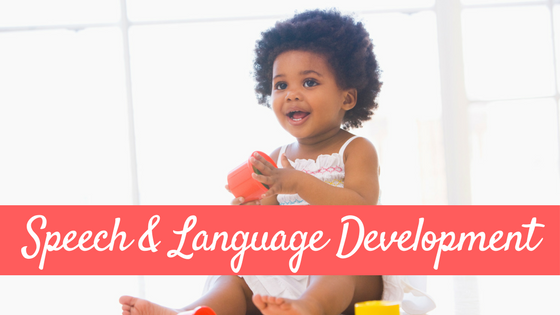 There are two bundles available at only $15 dollars a piece….buying both bundles will provide you with a PLETHORA of awesome speech and language materials and you will be making a difference in a child’s life. 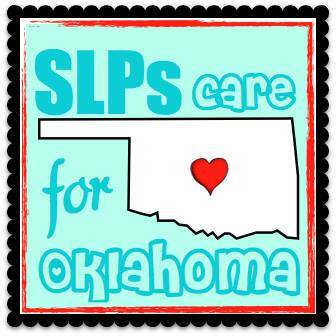 YOU will be helping to provide the necessary materials the SLPs need to provide quality services to the children of Moore, OK! Come help us make a difference! 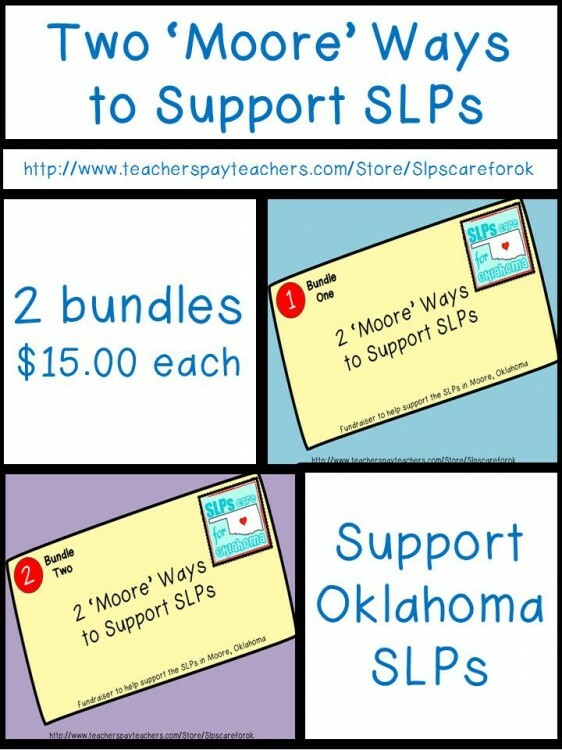 You can check out the bundles by clicking in the image below, which will take you to the SLPs Care for Oklahoma TpT Store. And that is not all! There are some WONDERFUL companies that are also rallying with us and helping the OK SLPs by donating materials! 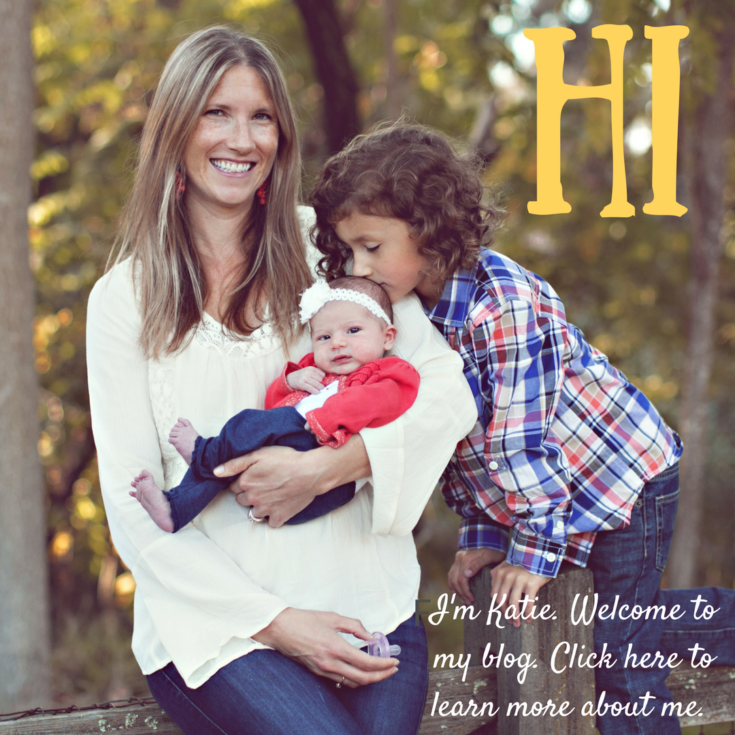 PLEASE go over to Amy’s post HERE to read more about these amazing companies! So have you bought this bundle yet? What do you think? Tell me! If you want to contribute but are not interested in the bundle, Amy has information on HER POST on how you can donate directly to the cause. Thank you so much for all that you have done! This would not be possible without all of you!